In May 2013, Kayihura after a din from relatives, friends and well-wishers that had turned up for the wedding ceremony of his deputy Okoth Ochola at Christ the King church, rose to speak. He took time and before he sat, he labeled Okoth Ochola as a quiet and efficient man. Indeed, Ochola was little known except to his newly wed wife (they were wedding after 25 years of cohabiting), his five children and a section of police officers of course. Ochola had been appointed a few years ago following the retirement of Julius Odwe whose three years’ contract climaxed. The former deputy director of the CID was then rushed to the parliamentary vetting committee and his papers assessed, he knew he had the job and whoever called him for confirmation, he asked for wine first. Something strange came with the man that was Ochola. On his first day in office he reshuffled top police officers, directors and officers in Kampala metropolitan. 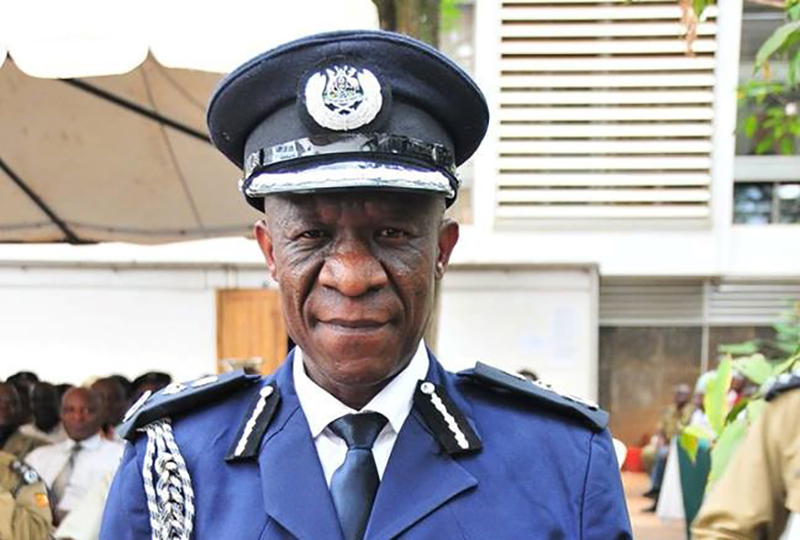 In one of the most shocking reshuffles, he replaced then director for Kampala Metropolitan Police Grace Turyagumanawe with little known commissioner Andrew Felix Kaweesi (RIP). Kaweesi by the time of appointment was serving as commandant for Masindi Police training school in Kabalye. Ochola trusted Kaweesi to over see a litany of graduate officers that had been deployed in Kampala Metropolitan. Kaweesi who was also returning from Kenya army school had undertaken a course on strategy, including quelling riots and dealing with deployment, for a year. Also affected in Ochola’s first day reshuffle was AIGP Fred Yiga who was moved from operations to human resource and consequently replaced by Turyagumanawe albeit in acting capacity. What a way to mark an entry by Ochola. This reflected Ochola as a man who not only spotted young talent, but a groomer. At one time Ochola suspended promotions in the force saying they were now looking at grooming more young talent internally. Okoth Ochola if his words are to be taken seriously, has no space for corruption. While closing a month’s CID induction course for Cadet Officers at Police Training School, Kibuli in February 2013, the Deputy IGP cautioned officers against corruption. “If you resort to selfish private illegal accumulation of wealth which has caused problems to many Civil Servants today…. If you believe in selfish private accumulation of wealth, then Police is not the right place for you. Stand warned on this (corruption),” Ochola remarked. Until today, Ochola has been known as a disciplinarian and he joins the top of a force that has walked a muddy stretch, lost credit in all capacities, not forgetting the general lack of discipline among the men in uniform. This may not be a hard task for a man who while appearing before parliamentary committee on internal affairs in April 2013 said policewomen are not allowed to dress in tight or skimpy uniforms. He also reiterated that they are not allowed lipstick and the men are not allowed to groom beards. When asked why, Ochola said that police officers must command a certain level of respect from the public while administering their duties and such things block the mission. As an example of his gospel of discipline, Ochola in 2016 suspended Kampala Metropolitan North Regional Criminal Investigations Directorate (CID) Commander Wilber Wanyama for allegedly tampering with exhibits. 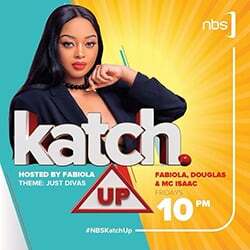 A year later, while sitting in for Kayihura, Ochola signed off a directive that meant that police officers would foot court awards arising out of their actions in case an aggrieved party sues the Police force and court awards financial compensation for damages.